One number that tells you how good that ram really is. Comparable across all connected SIL rams, regardless of breed. The higher the number, the better the ram. Dual purpose rams have a “Maternal Worth” figure (NZMW). The average NZMW is 1600. Terminal rams have a “Terminal Worth” figure (NZTW). The average NZTW is 1150. 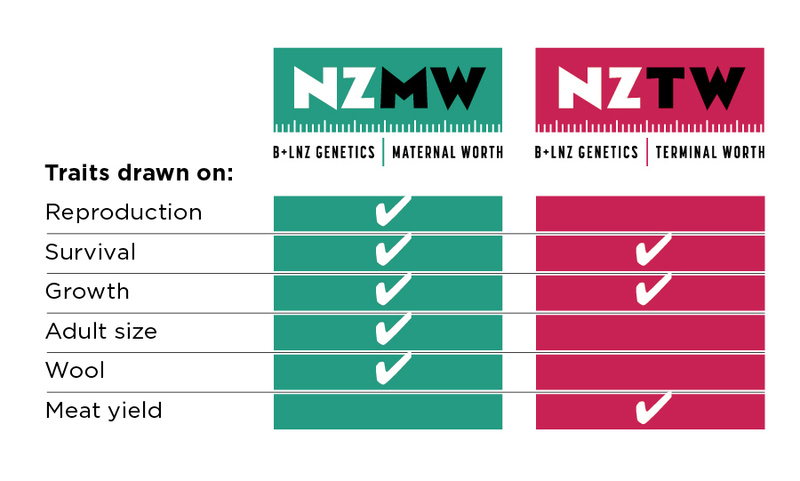 Maternal Worth (NZMW) or Terminal Worth (NZTW)? 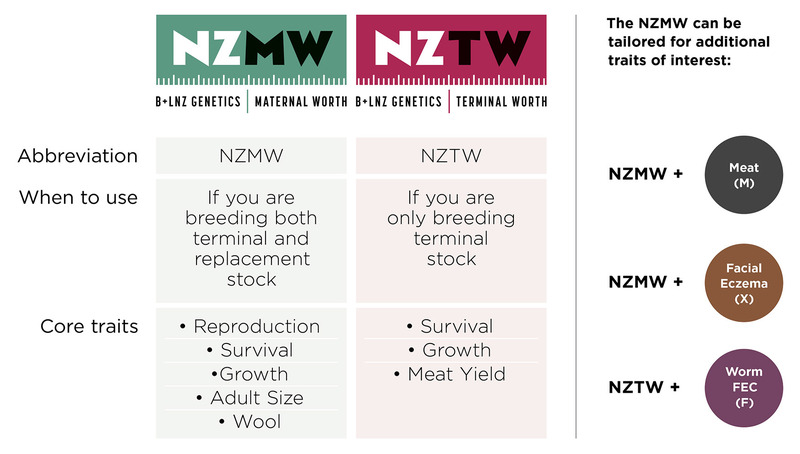 If you’re breeding both terminal and replacement stock, then look at rams with a NZMW figure. If you’re only breeding terminal stock, then look for rams with a high NZTW figure. 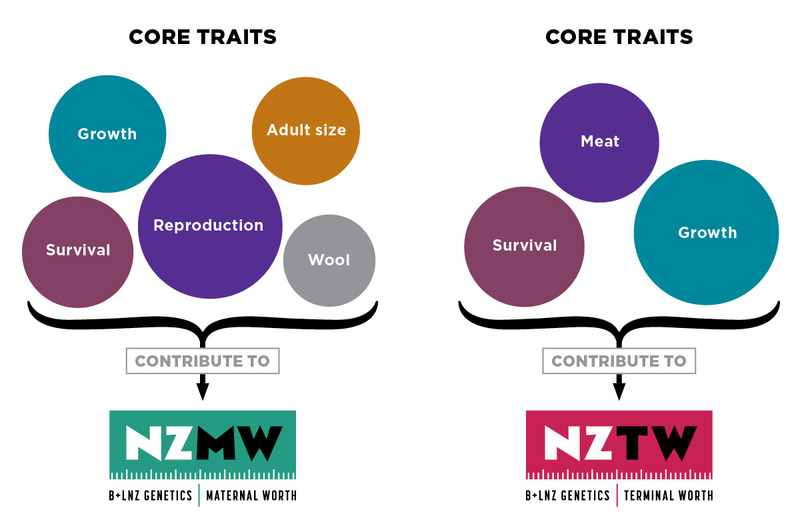 Which traits feed into NZMW and NZTW? the indexes can do that. Q1: You run a breeding/finishing sheep policy. Which ram would you choose? Q2: You buy in old ewes and put them to a terminal sire. Which ram would you choose? Good rams provide remarkable value over their lifetime. They are an investment. More than 80% of the flock’s genetics are contributed by the ram. That’s an exciting opportunity to improve your flock’s performance. Our Better Sheep Breeding guide below can help you select the best genetics for your flock – and find breeders that match your genetic plan. The free FlockFinder app helps you locate genetics you want. It’s easy to use and allows you to search for ram breeding flocks in New Zealand, based on your search criteria. You can search by breed, location, owner name, stud prefix, SIL flock number or by the traits recorded including DNA parentage. Once you’ve identified a breeder, the app allows you to phone or email them directly from your smart phone, or view their website. Once loaded, FlockFinder works offline. It does not require a continuous internet connection to perform further searches.  The app can be downloaded at either the Apple App Store or Google Play. In addition to FlockFinder, B+LNZ Genetics has tools to find ram breeders making progress in the traits that are important to you. Our Ram Value Calculator - Ram4Ram - allows you to determine the relative value of two rams based on the NZMW and NZTW index. To use the calculator you will need the index number of two rams. Type the index numbers in for both rams and the calculator will compare the relative value of one ram to another.